Next Generation MOTOTRBO is more versatile, empowering your team with text messaging, text to speech, integrated GPS, Bluetooth 4.0, location tracking, plus data capabilities that enable even more applications. 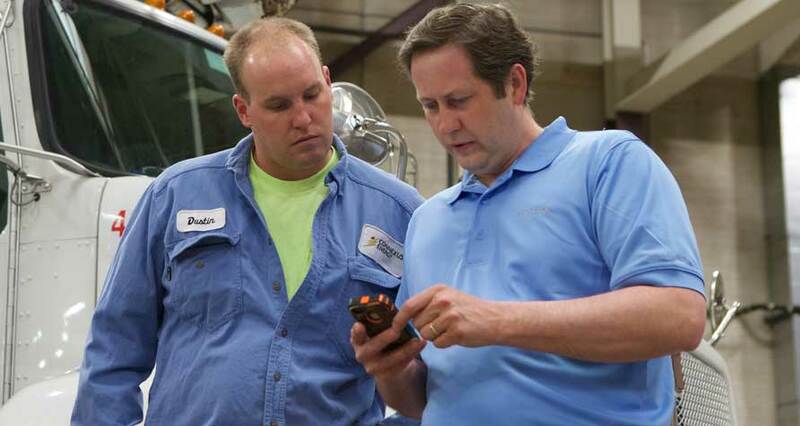 In the moments that matter most, Next Generation MOTOTRBO is a safe and reliable communications tool. Whether you want ultra-thin portables or extra-tough mobiles, integrated Bluetooth or industry-leading applications, we have the right radio that fits your needs. Choose from a broad portfolio of wireless Bluetooth® accessories for safer, more effective communications. The WAVE broadband push-to-talk platform connects your networks such as radio, cellular, Wi-Fi, telephony and more so you can communicate between them. Browse our solutions by your industry for your specific needs to meet the unique demands of your business. With our Motorola portfolio of voice and data communications we are helping operations, large and small, work more efficiently, productively and safely in the most challenging and competitive environments. Now you can communicate instantly, coordinate seamlessly and work efficiently. 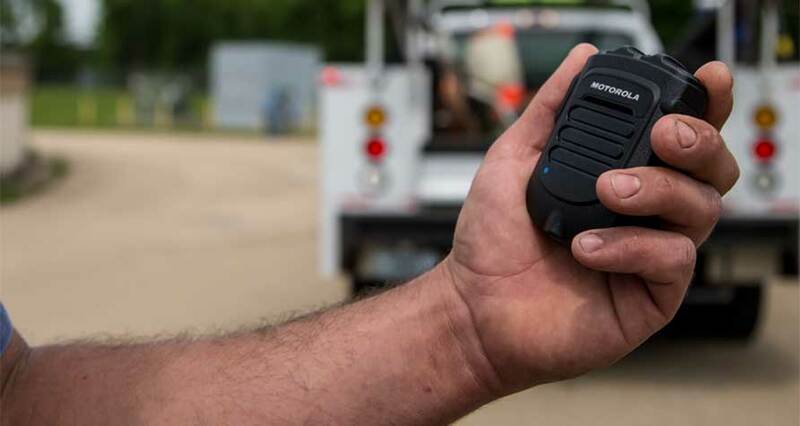 MOTOTRBO combines all the benefits of push-to-talk communications in an incredibly powerful tool that takes productivity, efficiency and safety to a whole new level. 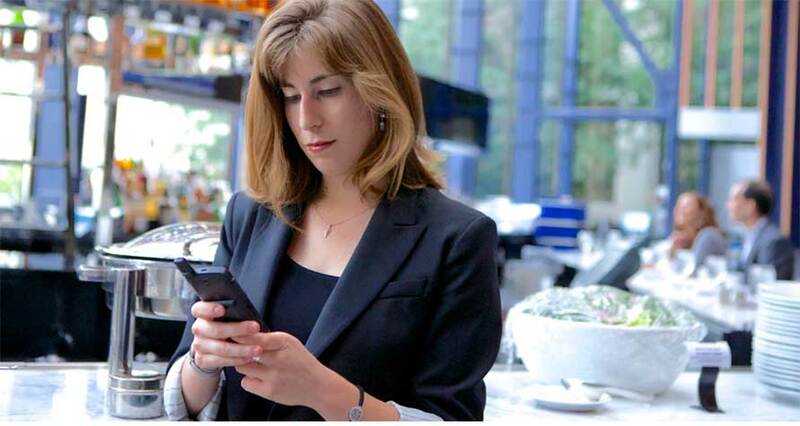 MOTOTRBO is truly the next generation of business communications. You'll see the difference immediately when you make the move from analog two-way radio. As well as outstanding audio clarity, you'll have double the capacity, twice the battery life and superior coverage. In the moments that matter most, Next Generation MOTOTRBO is a safe and reliable communications tool. 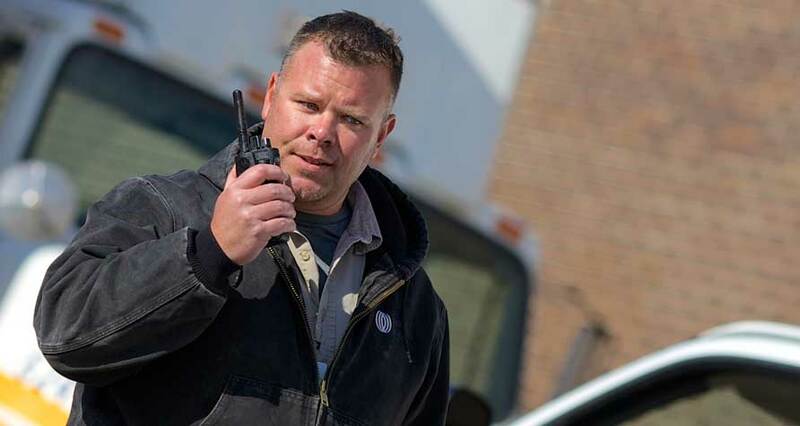 Our wide-ranging device portfolio of portable and mobile two-way radios have the tools you need to get the job done in any business. We offer custom solutions that truly meet your business needs. Business-specific applications increase the level of efficiency, safety and productivity throughout your enterprise. No matter how large or small your enterprise, we offer a wide range of systems specifically designed for your business – for the days ahead and the years beyond. 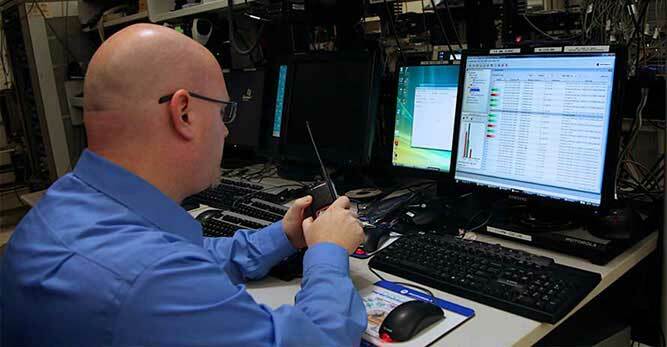 When it comes to your two-way radios, why settle for less? Increase the functionality and dependability of your radios with Motorola Original™ accessories. Every second counts when running a business or responding to an emergency. The last thing you need is to worry that someone’s device is broken – leaving you scrambling to find money or to find time to get it repaired and back in service.